Before I start unfolding the truth behind the question how to become a photo editor? It would be a lot easier for you to at first know that who is a photo editor. So let’s start from the basics first. In simple words, a photo editor is that person who decorates the work of a photographer. A photo editor has many names such a photo retoucher, graphics designer, image enhancer, etc. He uses tools such as Adobe Photoshop to enhance the images. One more thing is that the main job of a photo editor is to edit the photos of a photographer and turn them into a masterpiece. There are different ways a photo editor can retouch these photos. You can check out these special photo editing tips. It will cover up your basics. 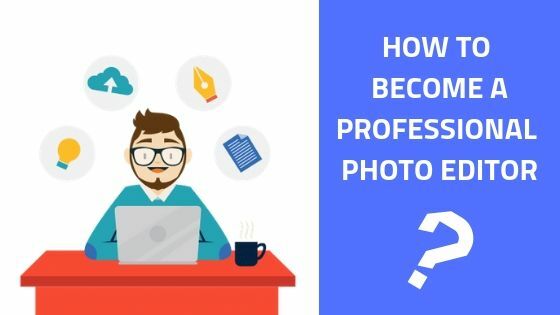 After reading this article, I guarantee you that you will decide how to start your career and become successful as a photo editor with your effort and determination. 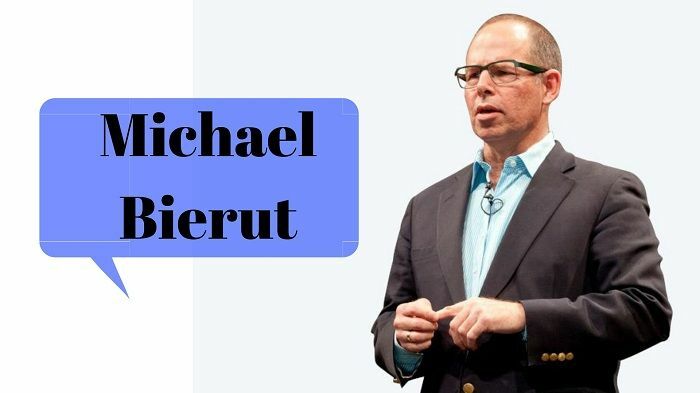 To begin with I would like to tell you about the success story of a famous graphics designer named Michael Bierut. His struggle and determination story will help you to boost up your confidence for sure. Without waiting more let’s start. Micael Beirut is a very famous graphic designer. He is also a design critic and an educator at the Pentagram in New Your office. He is has been the partner of pentagram since 1990. 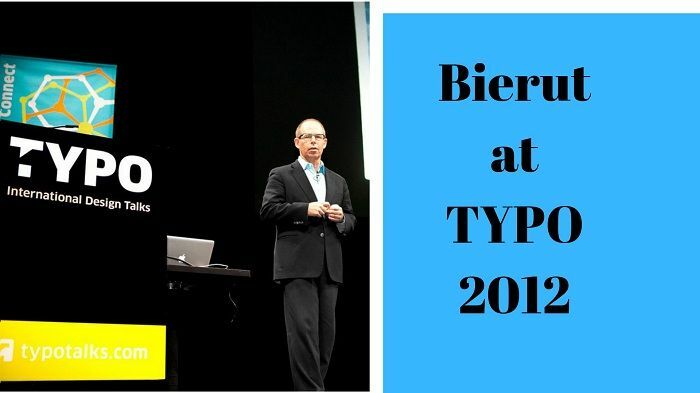 Bierut is known for him works of graphic design and photo editing. He has also designed the logo for Hillary Clinton’s 2016 presidential campaign. After graduation, Beirut started his professional journey with his talent of graphic designing and photo editing. He got the opportunity to work in Vignelli Associates where he was in a post of graphic designer. He was a very hard worker. He used to use thinner rubber cement and taping tissues back then when there was no much use of computer. He was so crazy about graphic designing that he started to do night shifts too. He could do the work of two days in one day. Seeing that Massimo Vignelli (Owner of Vignelli Corporation) gave him more work and within four year, Bierut became the vice president of Vignelli’s graphic designing sector. He spent 10 years in Vignelli and left that in 1990. Beirut joined pentagram in 1990 in New Work which he eagerly waited for. Beirut’s graphic designing sense was so good that he got clients like Alliance for Downtown New York, Benetton, the Council of Fashion Designers of America, Alfred A. Knopf, the Walt Disney Company, Mohawk Paper Mills, Motorola, MillerCoors, the Toy Industry Association, Princeton University, Yale School of Architecture, New York University, the Fashion Institute of Technology, the Brooklyn Academy of Music, the Library of Congress and many others. Published several famous books on design. Becoming a professional photo editor is not easy at not. You need to have some ability to do so. 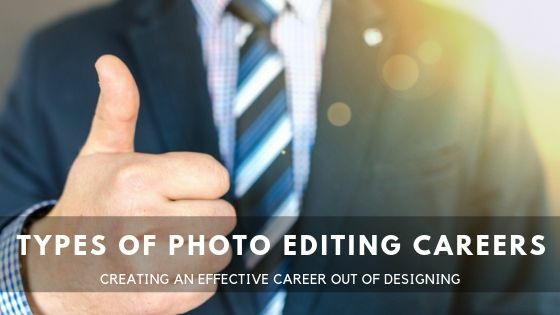 All the famous photo editors followed some special tips and techniques to become a better and professional photo editor. If you want to be a professional photo editor, you have to know some tips and tricks of photo editing as well. Here are some Tips to become a professional photo editor I’m describing below. 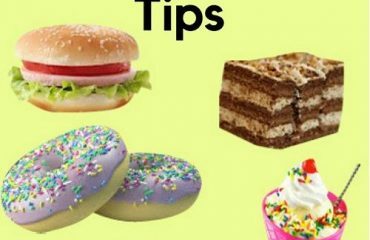 If you are a beginner and do not know how to start photo editing, then let me tell you that for photo editing, you need to know about the application which are used for photo editing. 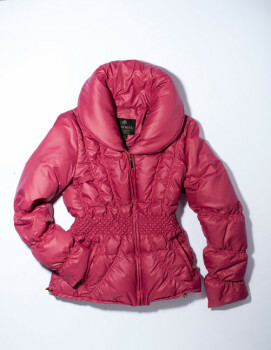 There is plenty of photo editing application which is working tremendously to edit photos. Adobe Photoshop is according to me, the best photo editing application. Here are some other photo editing apps you can use while editing photos. We have used both Photoshop and Canva and added the photo editing application logos in this Photo. Almost all the Photo Editing Companies use these photo editing application to edit their photos. If you want to become a professional photo editor, then you have to know about best photo editing apps and the uses. Photo editing is a long procedure which is done in order to make photos look better. As it is a lengthy process, you have to know some tactic. It is better if you acknowledge about some photo editing techniques. In all the techniques, one of the best techniques of editing photo is to know the shortcuts of the keyboard of a photo editing application. 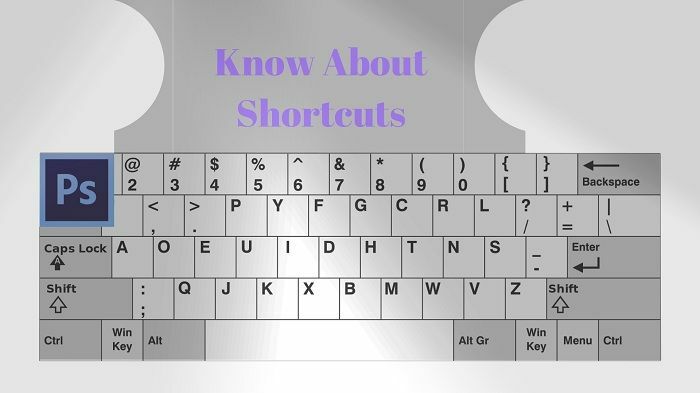 There is the huge benefit of knowing the keyboard shortcuts. It makes you photo editing experience easier and saves your time too. Here are some famous keyboard shortcuts for Photoshop I’m writing below. We have made this photo by using Photoshop and canva to edit the photo. Editing Photos in a photo editing application becomes easy when you get the knowledge about its tool. For example, if you want to edit photos in Photoshop, you have to know the uses of the Photoshop tools. 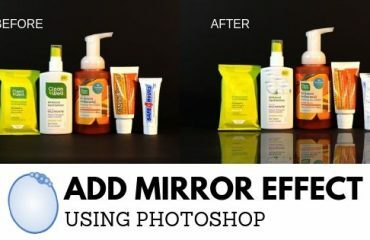 Different tool of Photoshop are used for different editing works. 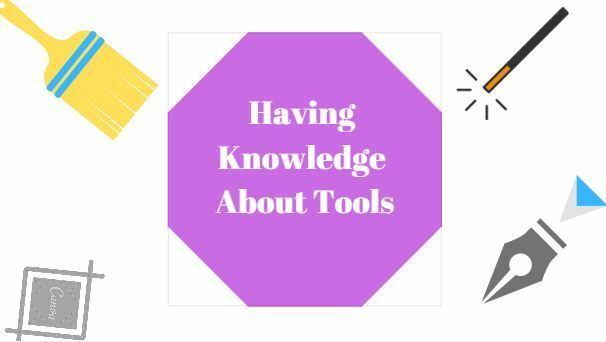 Although there are some best tool in Photoshop which you must know about, but there are many other infamous tools which you may not know as a beginner. 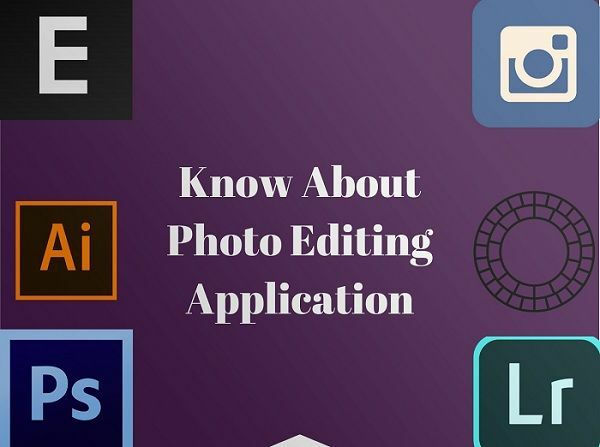 If you want to begin as an editor, knowing about the tools of the photo editing application is very profitable for you. The application canva and some of the graphics were being used to make this photo. There is no age of learning. No matter how old you are, you can be a professional photo editor if you learn in a proper way. There are many ways of learning photo editing. Not everyone can edit photos without learning. There are many photos editing institution which provide different courses on photo editing. You can also get the certificate if you enroll for photo editing or graphic design courses. You can also learn photo editing by different photo editing blogs and tutorials. From there you can learn for free. You can also take online courses as many of the websites are providing their courses online. Even you can read books which are on photo editing. Practice makes a man perfect, this proverb is actually right and it proved in many different ways. As a beginner, you have a lot to learn. You can only get them in your nerves rightly if you practice them over and over again. Do not stop till learning. 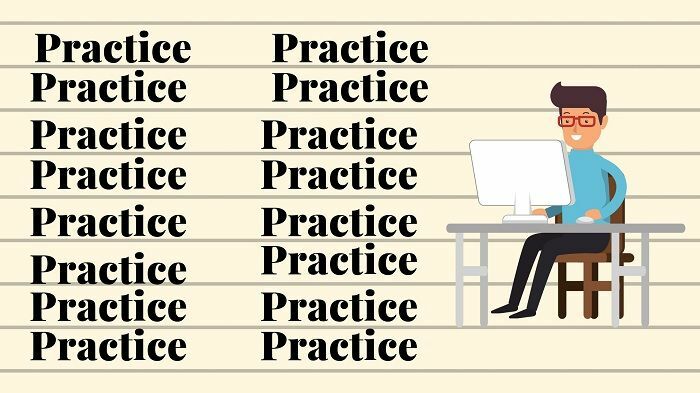 But practice at home as much as you can. All the professionals have started working professionally after lots of hardship and practice. More you practice the more you can become a polished photo editor. In earlier times, a photo editor had only few types of jobs from where he could build up his/her career. 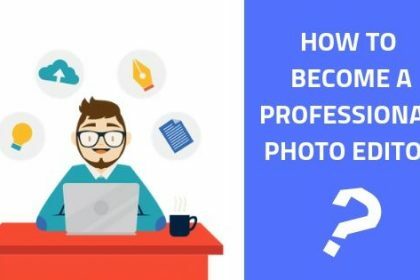 The most common places were a photographer’s personal editor, newspaper agency, magazine company, Book writing author, private institutes and firms, etc. The jobs they did were most probably book covers, pamphlets, banners, photo processing, etc. But now due to the vast development of the communication methods in recent years has really helped the careers of photo editors. 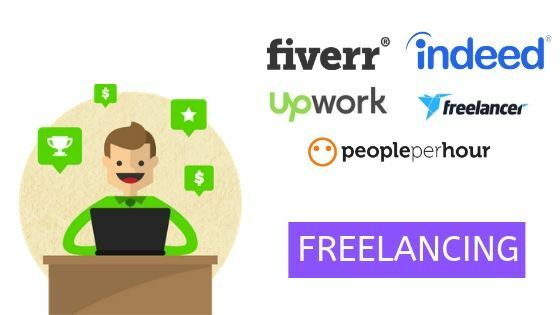 Now, there are different marketplaces that are helping these designers to find a client sitting from home. Working from home has now become possible. Other ways for finding clients has also become easier because of social media and blogs. So, you can understand now that how a beginner graphics designer can now develop his/her career. Now, I’ll tell you what are the types of photo editing careers that will help a designer earn a great sum of money. As I’ve told you before that now a person can find clients through the help of many marketplaces on internet. He/she can now work from home or a comfortable place and earn money easily. This type of career is known as Freelancing. Freelancing will give you the comfort of maintaining a flexible working hour. It is the most convenient way to become a self made entrepreneur. There is also another effective way to kick off your photo editing career. This method is called outsourcing. Here, you will need a team who will be your own company members. Suppose, other designers are also working with you in your self-made company that provides graphics designing services. You will find clients through marketing techniques and will work together in collaboration. The profit earned will be divided among each other. 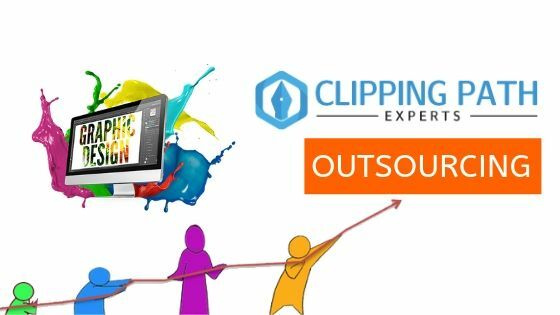 As I told you in the last point about outsourcing that there are different professional photo editing companies. These companies are constantly searching for a skilled photo editor. 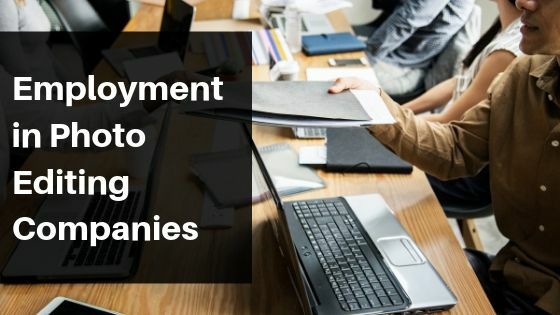 If you can get a job in such a company then, it will increase your experience level as well as career opportunities. You can find their jobs post in various job providing websites and social media posts especially in facebook. Gaining knowledge develops experience and sharing it with others develops your goodwill. 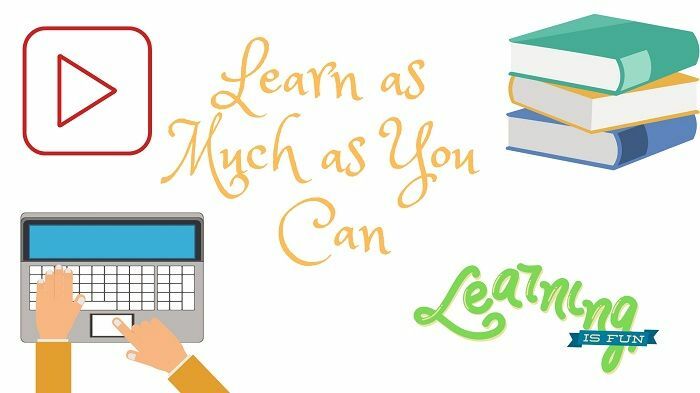 Just a like a teacher who helps you teaches a new subject you can also train other beginners who also want to earn. 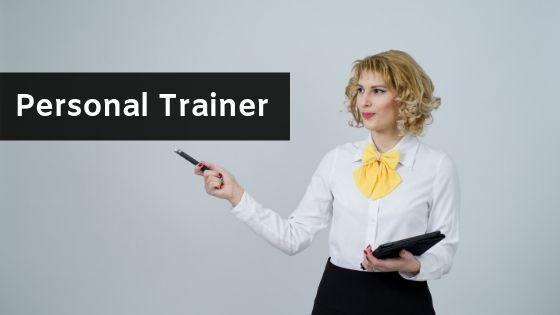 A personal trainer who teaches graphics designing can earn a great sum of money as well as a name and fame as professional photo editor. You can advertise about your lecture on social media and you can also open a YouTube channel to teach the basics of Photoshop. You can also earn from ad sense from YouTube. Building up a career needs a great level of patience, confidence and determination. These are three aces to your career jackpot. The number of photo editors is increasing rapidly. The competition is growing and getting tougher. To survive in this sector you must use some different marketing strategies like lower service charge and discount offers. These techniques will definitely help you to gather clients. Give a great service to your clients to satisfy them. This way the client may become your fixed client. Repeating this task will help you to grow gradually and shine bright as a professional and successful photo editor in future.